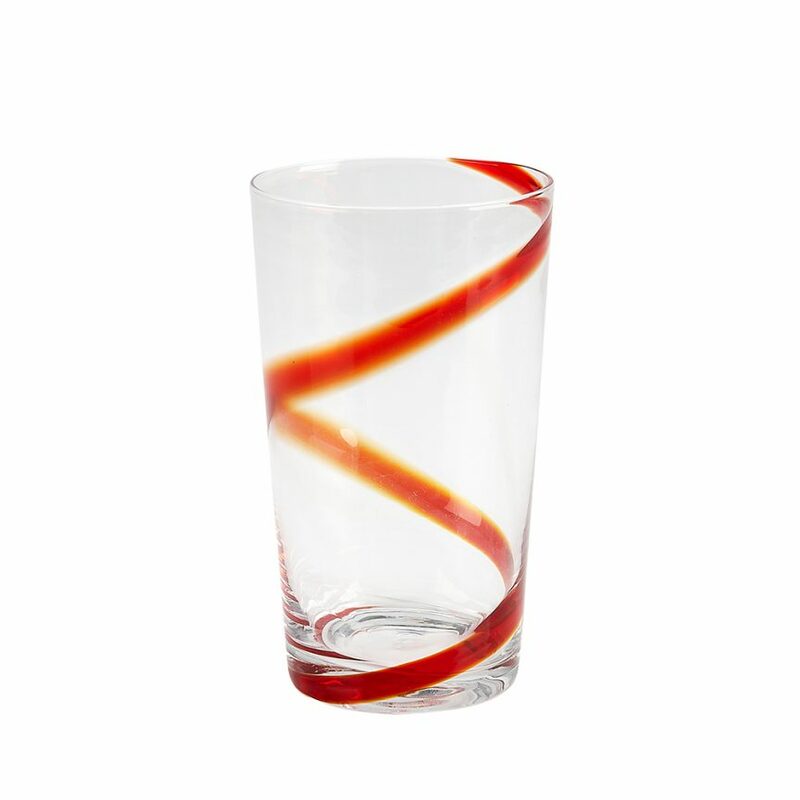 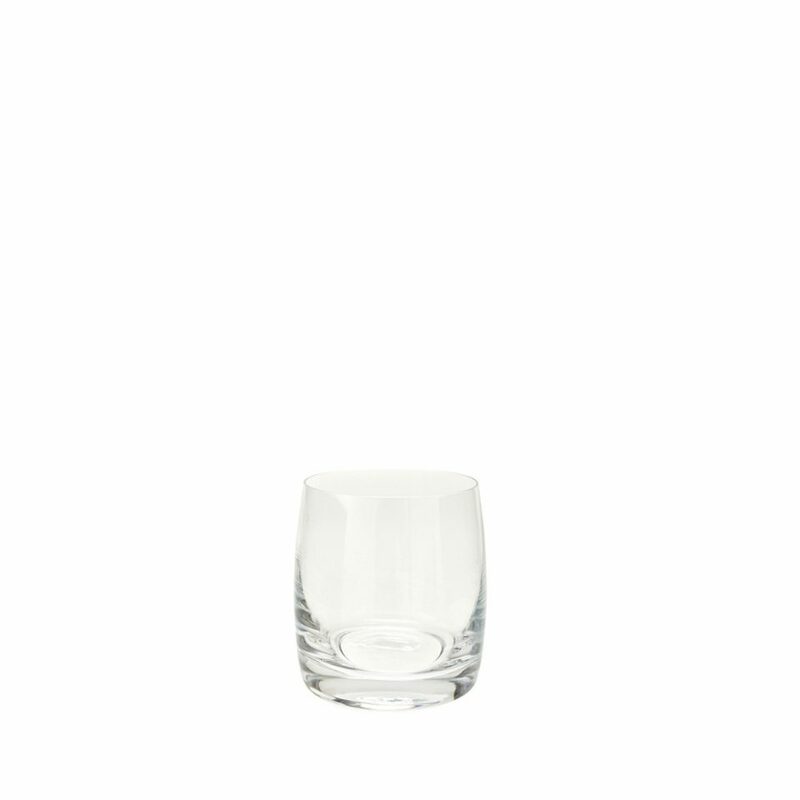 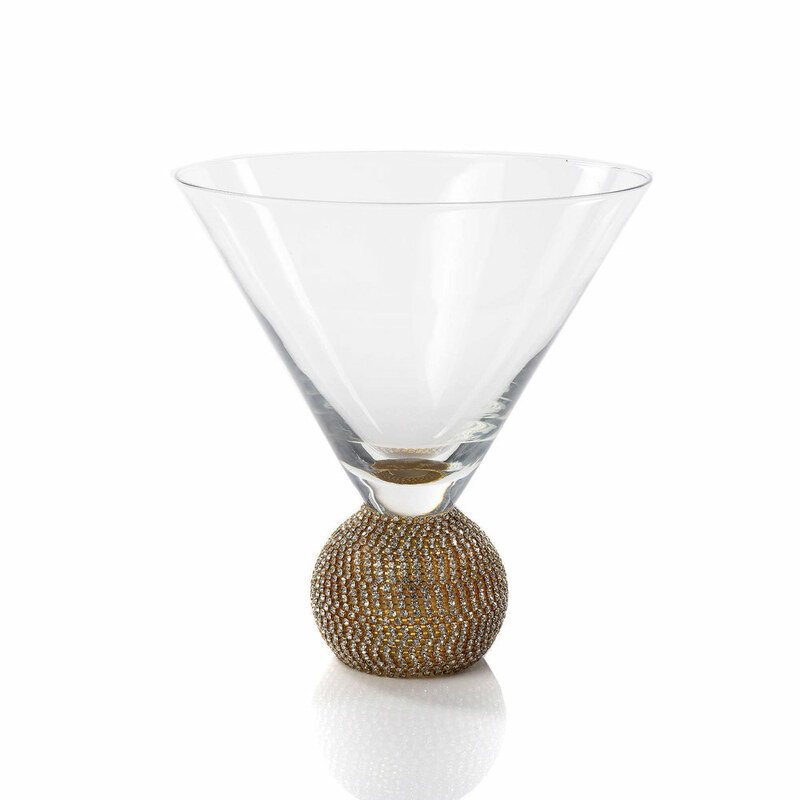 Gold Biarritz Martini Glass (5674) | IMPULSE! 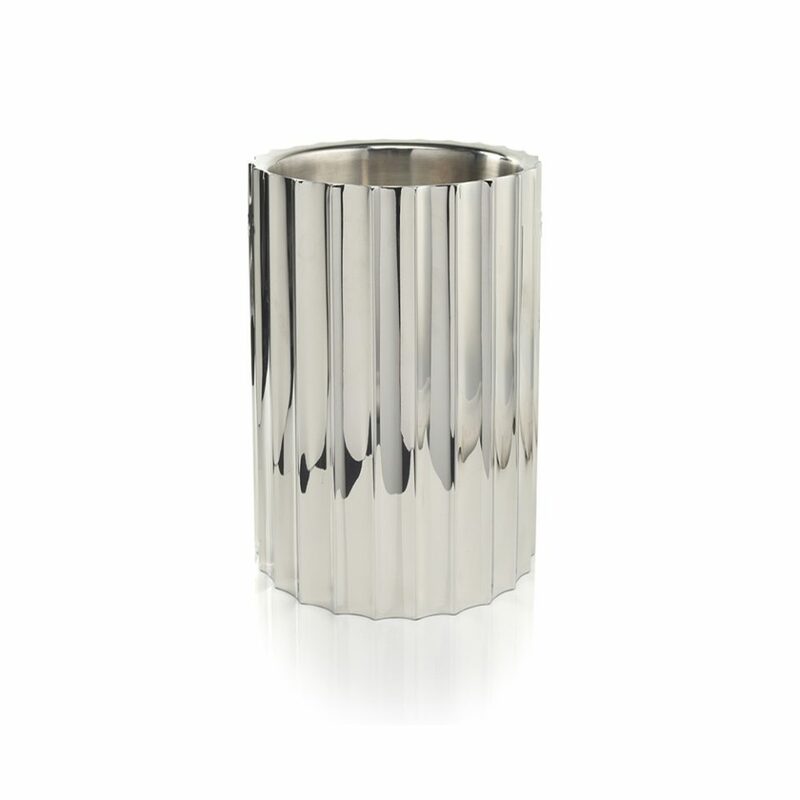 Bring the bling and shine like a star. 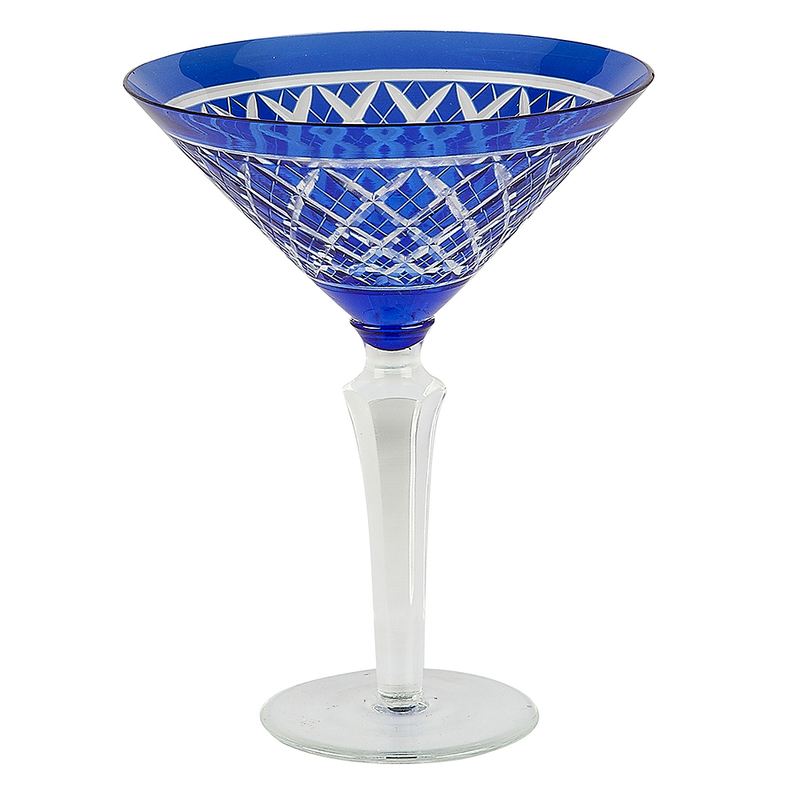 Named for the elegant and enchanting french town, the Biarritz glassware collection makes your gatherings an affair to remember. 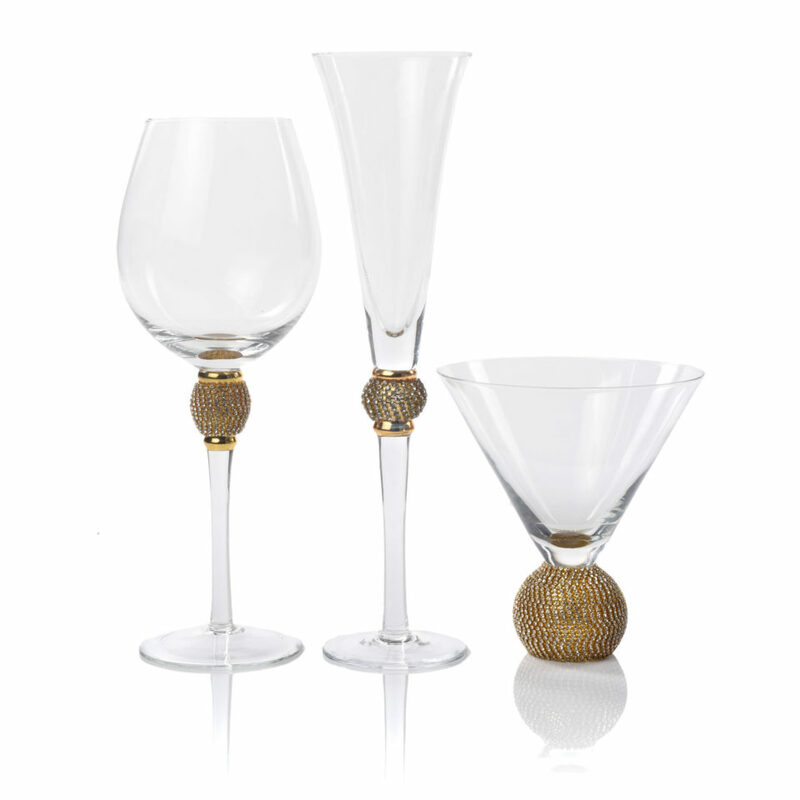 Each glass features a golden, glittering jewel ball that hearkens back to the golden age of Hollywood.